The International Union of Youth in collaboration with the leading universities of Switzerland, Canada, England and the United States together with the best state universities of the Czech Republic invites you to the largest International Student Ball held in the magnificent Neo-Renaissance palace Zofin, which is located on the famous Slovansky ostrov in the center of Prague. 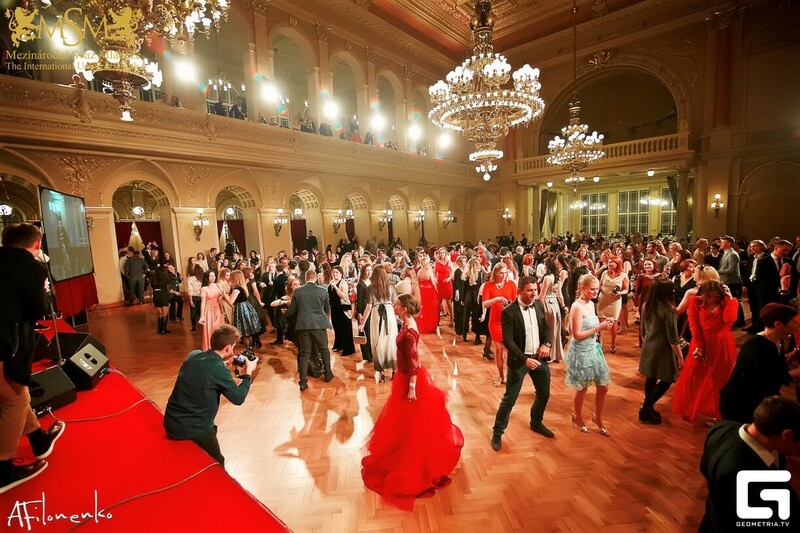 This ball is designed for all students and graduates of secondary schools and universities as an international meeting of ambitious people in order to strengthen education and international relations. In the two halls of the palace there will be the orchestra of Zofin Palace, an amazing saxophonist Andrea Fras, an unforgettable Beatles Revival Band, an untamable Real Influence, Dj Sava and our special guest, band «Rukki Vverh», who has had tremendous success in his singing career, particularly in the 90s. Before the beginning of the ball students and everyone who is interested may attend the “Education workshops” and learn about the new and unique “Double degree” programs in the Czech Republic and cheaper education abroad. Here the students will have an opportunity to meet the representatives of the universities, ask any questions and receive more information about these programs.